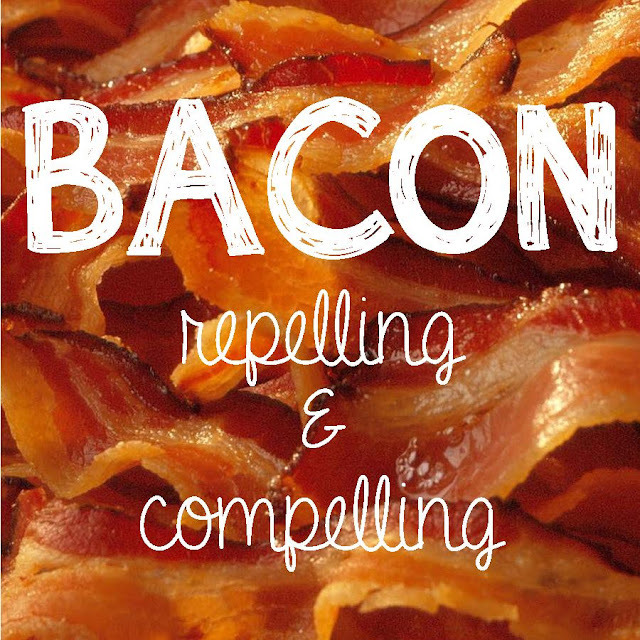 There are some scents out there that are just distinctive and frying BACON is one of them. It is compelling and repelling at the same time. I’m compelled by it because I know how it tastes. I’m repelled by it because I know it can be messy. My walk with Christ can be the same. I’m compelled to follow Him because He not only scooped me up out of the pit I was in but He cleansed me and made me whole. When I’m walking with Him closely my life is savory like the taste of BACON. But if I’m honest there is a repelling part of the Christian life as well. Sometimes I’m like Paul and I find myself doing things that I know I shouldn’t be doing and shirking the things that I should be doing. Just like BACON it can be a messy walk. And I find myself looking over at the grilled chicken wanting that seemingly clean meal. But oh the joy when I just sit back and savor the flavor! Don’t get me wrong I’m really not comparing life in Christ to BACON, but the metaphor does seem to work. Sometimes the path He leads me down is a greasy grimy mess but the feast at the end will be worth it every time! Feel inspired to write? 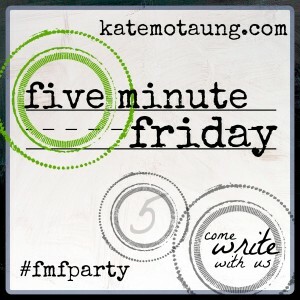 Link up with us here at Kate Motaung's Five Minute Friday! Great take on a difficult prompt! I've never tasted it (nor had any desire to). My walk with God is often messy, though, that's for sure! Oh - your words here, are so good. I liked the messy part. So true. Love this! Yes following Jesus is tasty and messy. Eat more of both, I say! So awesome to meet you!